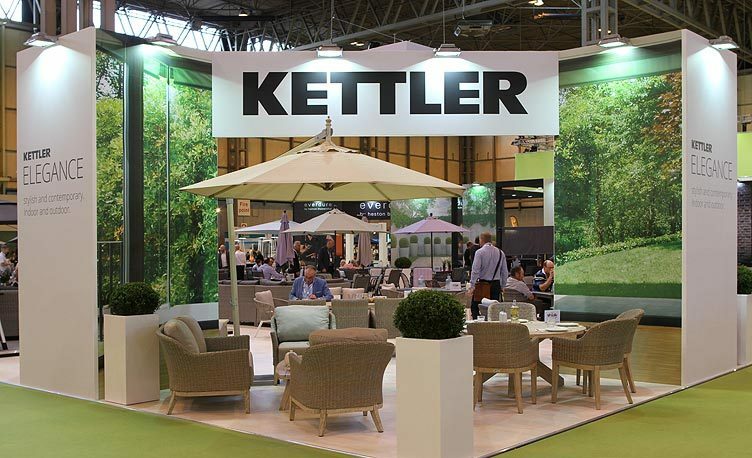 SOLEX (Summer Outdoor Living Exhibition) is an annual trade show Kettler attends to show off the new 2018 garden furniture coming next summer, as well as what will continue on from this year’s range. Solex is one of the most exciting times of the year for us as we meet garden centres and retailers from around the country. Just like other years, this year did not disappoint. We felt delighted when we received the Solex Stand of the Year Award. 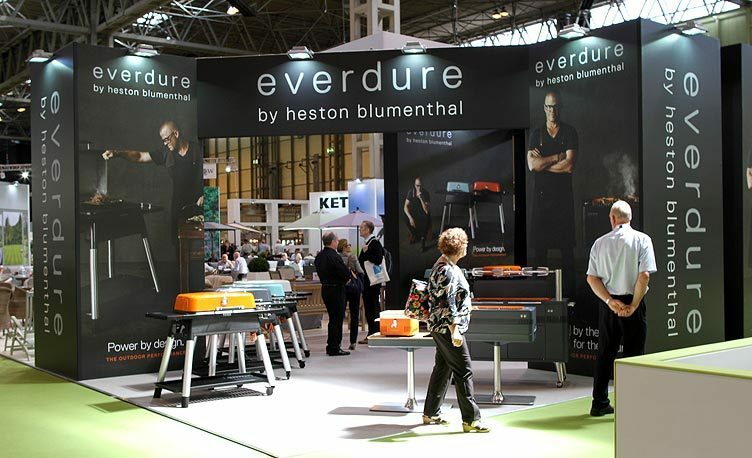 This year saw the first year Everdure by Heston Blumenthal BBQ’s featured at Solex. It was fantastic seeing all the BBQ’s and accessories from the range on show for people to see. With new accessories for next year, we cannot wait to see how people push barbecuing even further. 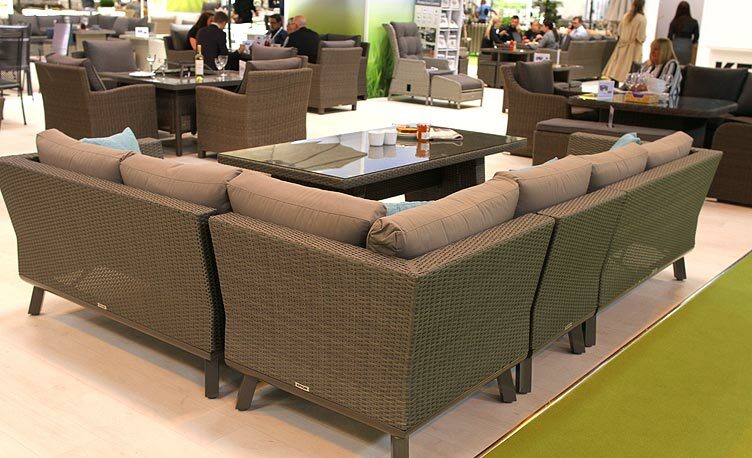 Unfortunately we cannot tell you what new products we showed at Solex just yet. But we can reveal our Casual Dining and Elegance ranges will be seeing some exciting new additions…just don’t tell anyone.